Food Day Canada is a culinary celebration that originated in Canada as “The World’s Longest BBQ” in reaction to the BSE crisis of 2003. This economic crisis for farmers was a trade embargo by the US on Canadian beef, based on a single case of BSE (or mad cow disease) in Alberta, Canada. Since that year, Food Day has evolved into a celebration by chefs from across Canada. Food Day happens every day in Canada on the Saturday of the August long weekend (also known as the Civic Holiday Weekend). 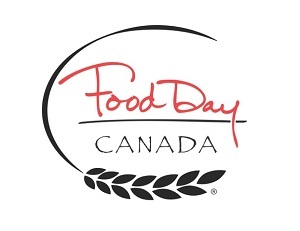 Food Day was founded by Canadian culinary pioneer, Anita Stewart.